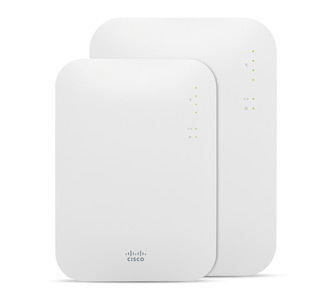 Free Cisco Meraki Wireless AP for IT Professionals - Sewelltech, Inc. IT professionals can receive a FREE Cisco Meraki access point (AP) with a 3-year cloud management license. I thought you might be interested in a webinar about cloud networking from Cisco Meraki. Quite a few of my other customers rely on Meraki solutions with easy centralized cloud management of their entire wired and wireless networks. Cisco Meraki webinars include a live demo of this cloud management platform and you get a free Meraki access point for attending. I think Meraki would be a good match for you. Free AP eligibility To be eligible for a free access point, participants must be an IT professional. Existing Meraki customers are not eligible. Limit of one free AP per company.